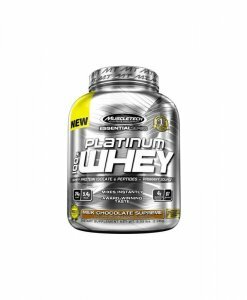 Fall Promotion! 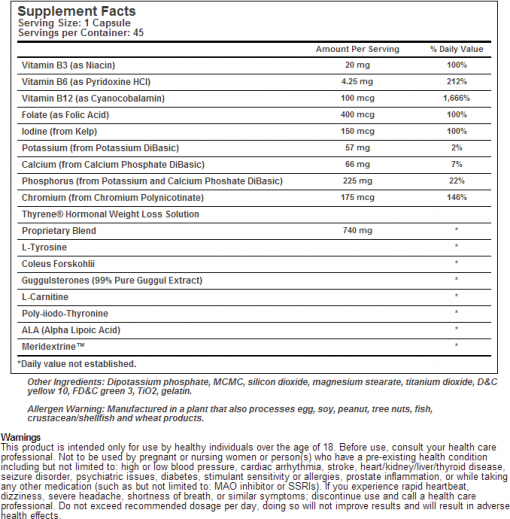 Order Synedrex from this page and receive a free Metabolic Nutrition Thyrene while supplies last. 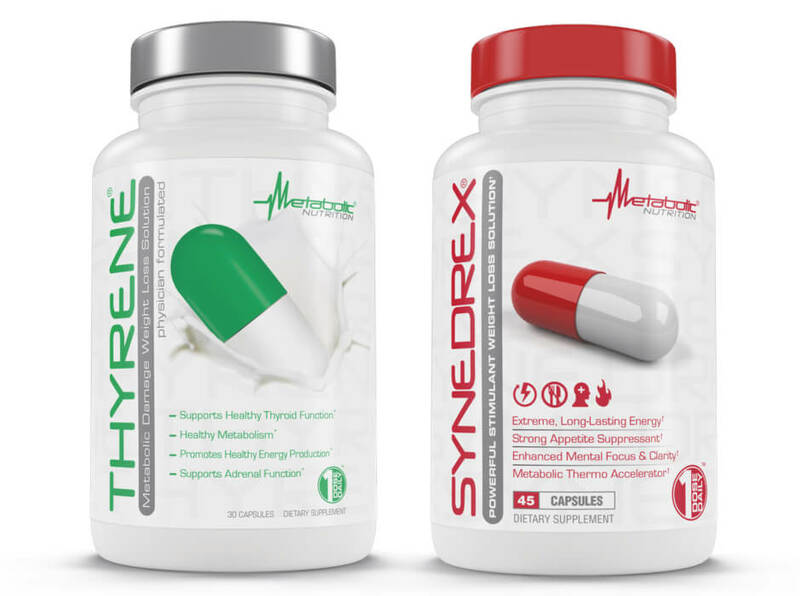 The new formula of Synedrex is a one a day solution to your weight loss. 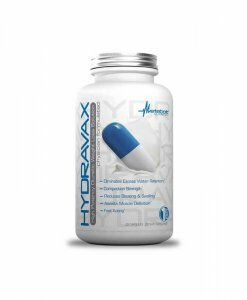 Improve your focus and energy with your workout regimen with this 45 cap bottle! 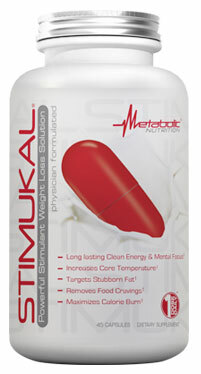 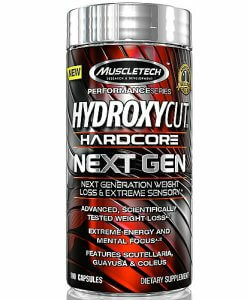 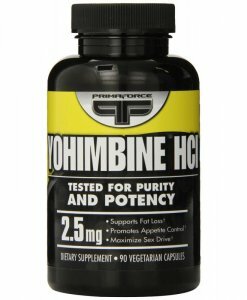 Powerful thermogenic fat burner. 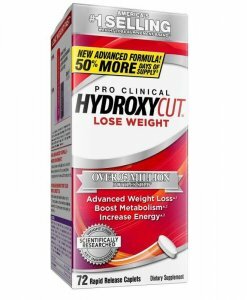 Physician-formulated with high-quality ingredients to help you lose weight, cut fat, and suppress appetite. 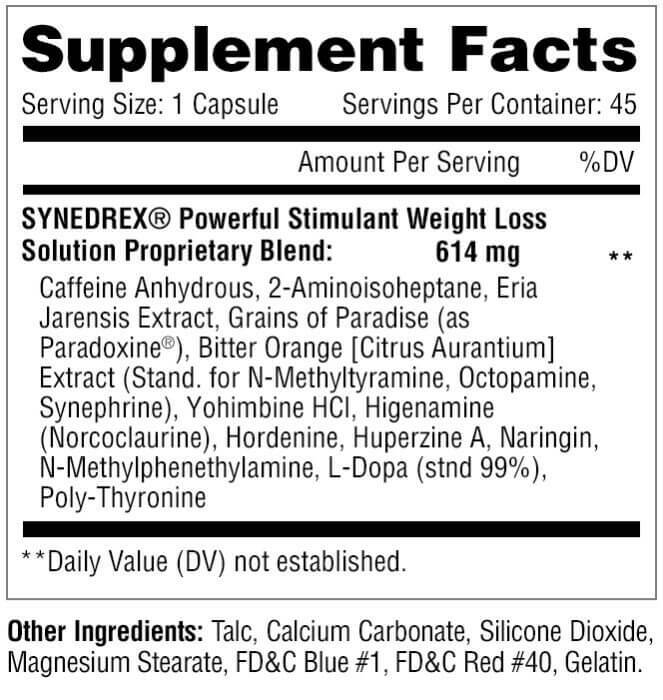 Increase mental focus and clarity throughout your day with long-lasting energy. 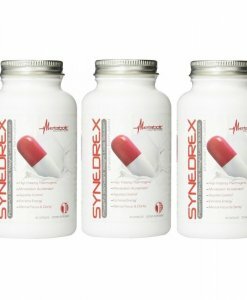 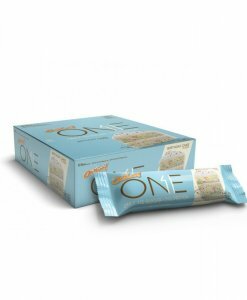 Curb your appetite, and drop pounds fast with this highly-potent weight loss solution at an affordable price. 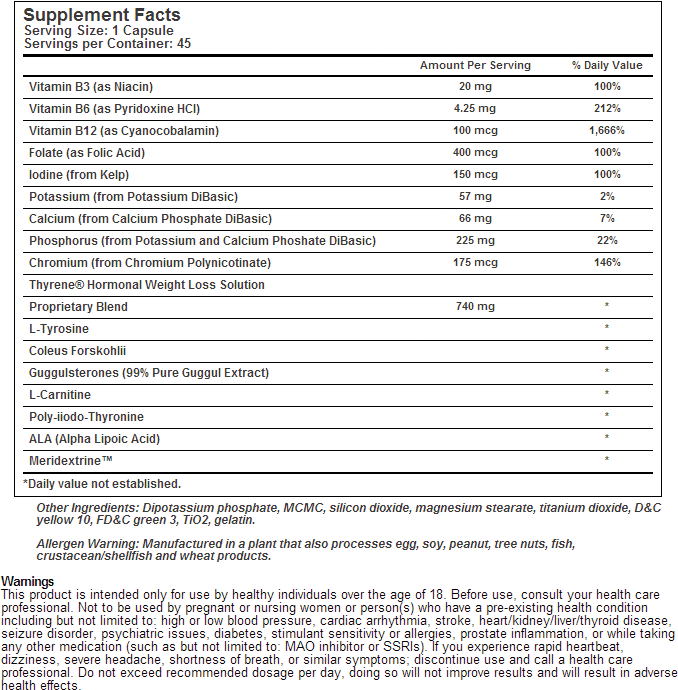 Gluten-free formula. 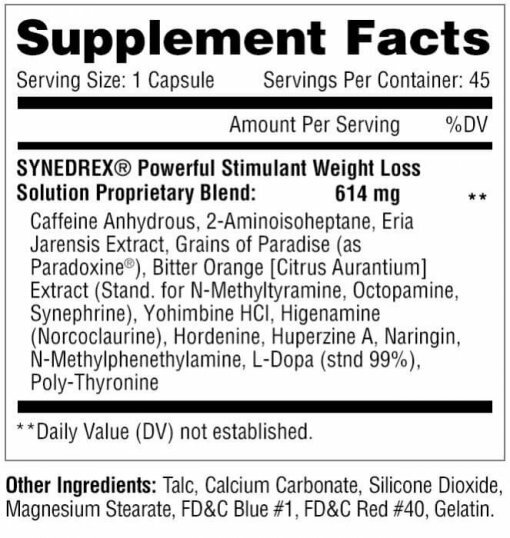 This should not be taken 12 hours before your sleep time. 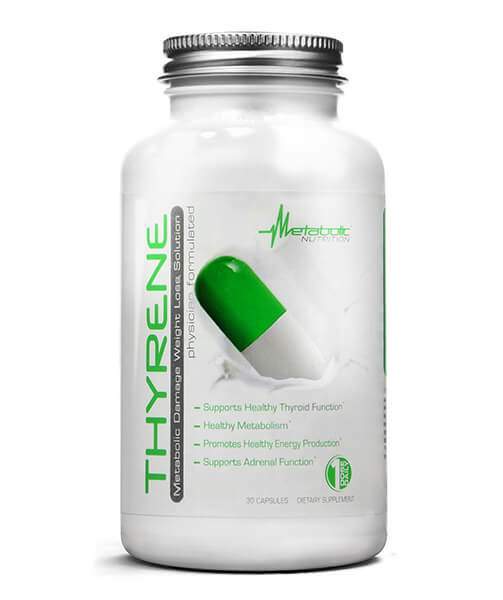 For a limited time, you will get a FREE Thyrene if you add this option to your cart.